Congratulations to Rob Edwards who was the lucky winner of the Pacific Links Championship Golf Tournament raffle. 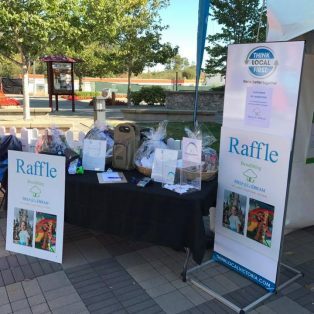 Winning a huge selection of items donated by Think Local First members valued at over $1,300. Thank you to everyone who entered the raffle!